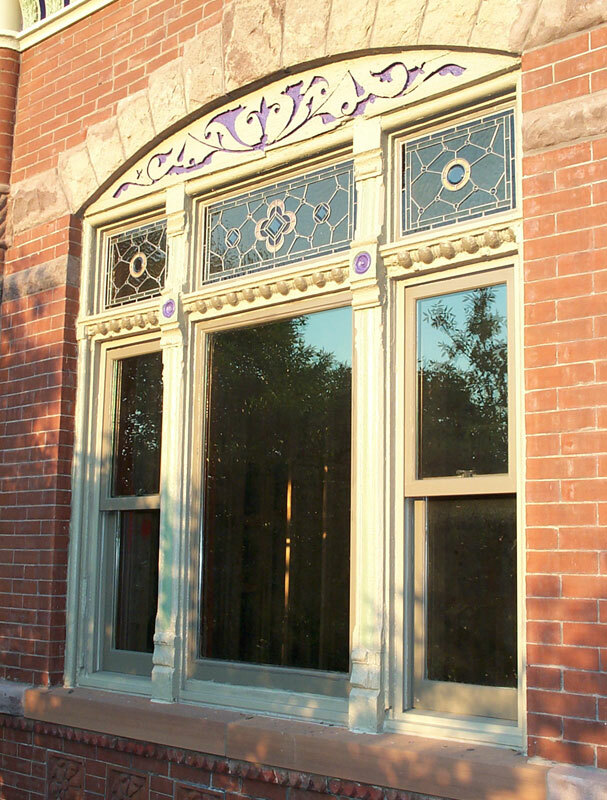 We are a full-service Shop focused on the problems unique to windows in Landmark and other vintage homes and buildings in Chicago and nearby. 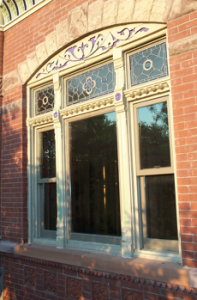 We advocate rational approaches to window problems, based on knowledge, skill, and sound research. Most data now indicates that repairs or restoration, rather than replacement, can be a better and more sustainable choice, especially for buildings with architectural character. Please browse our web site. There is a lot of information here that the typical new window salesman will not tell you.